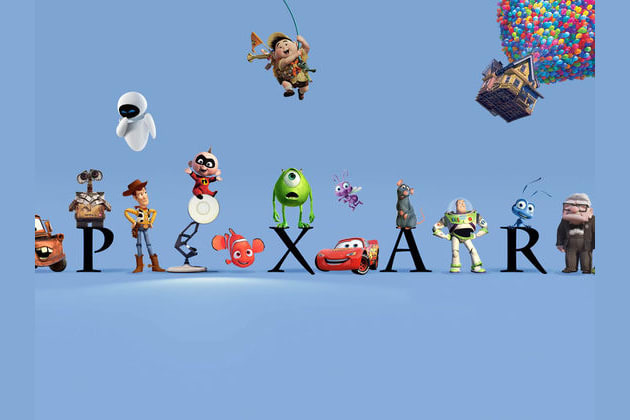 Which Disney Pixar movie are you? I like swimming, but I'm not good at it. Do you like scaring people? Yea, I do it all the time! Do you enjoying being in the air? I wouldn't have nothing if I didn't have you. I'm happier than a tornado in a trailer park! Lastly, what's your favorite Non-Pixar film? Find out what Disney Pixar movie you are!